Develop a More Inclusive and Accepting Workplace! Everything DiSC Workplace® delivers a comprehensive, easily customizable development solution to engage every employee—regardless of title or function—in building more productive and effective relationships and a more inclusive environment to at work. With Everything DiSC Workplace®, employees will gain valuable insights about themselves AND others, discovering actionable ways to develop better partnerships, build stronger teams, and enhance the quality of workplace culture. 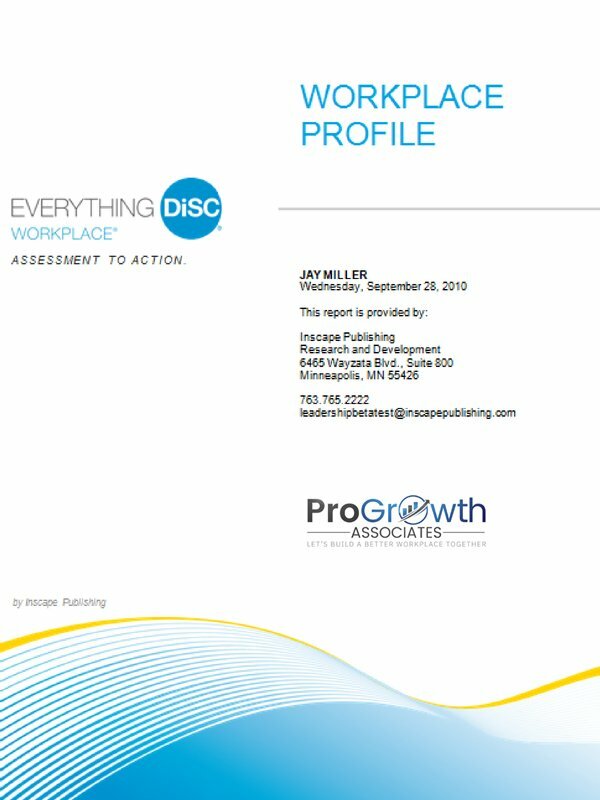 The Everything DiSC Workplace Profile is an online self-assessment that provides a personalized 20-page report to help employees gain insight into their work styles and explore ways to increase their interpersonal effectiveness with others. 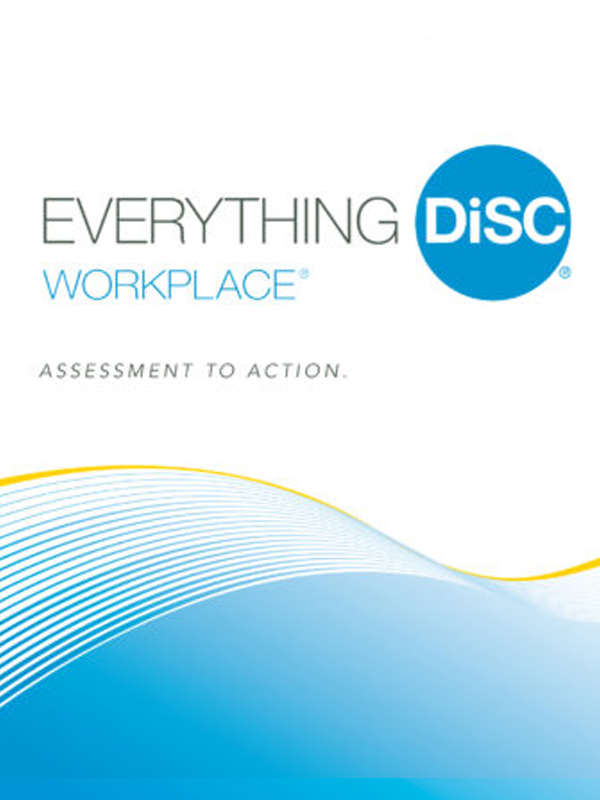 It can be used as a stand-alone assessment instrument, integrated into an existing program, or as pre-work for training using the Everything DiSC Workplace Profile Facilitator’s Kit (sold separately). An Introduction to the DiSC model and the four basic styles. 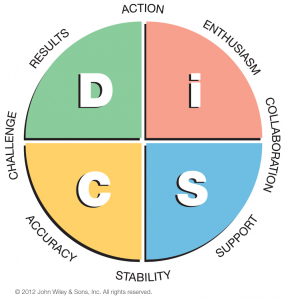 DiSC Style, including your strengths, challenges, and workplace contributions. Workplace Priorities, personal preferences, and where you tend to focus your energy. Motivators and Stressors, including types of activities you enjoy and those that cause stress. Working with Others and how you engage with those who have different priorities and preferences. Strategies to Increase Effectiveness, including ways to connect better with others, especially when things get tense and problems need to be solved. Three 90-minute modules; fully-scripted facilitation with engaging activities and workplace-focused video. Also includes optional People-Reading and Comparison Report activities. The videos include a four-minute introduction to DiSC workplace styles plus 15 additional segments. Customizable in three ways: as stand-alone clips, integrated with the facilitation PowerPoint®, or integrated into your custom PowerPoint presentation.